This refers to “Large fund infusions in PSBs fail to deliver” (March 18). 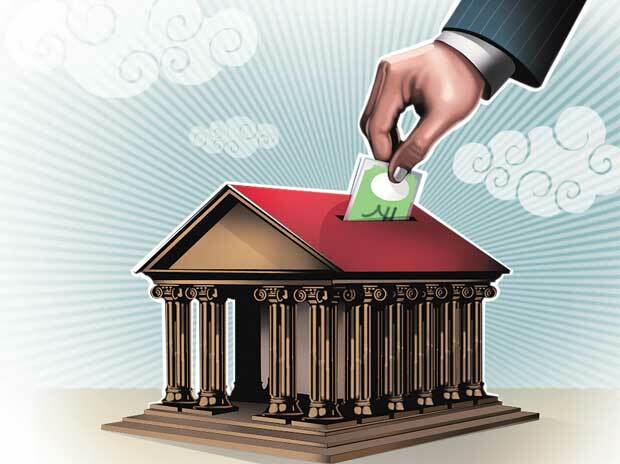 The government has infused Rs 1.9 trillion fresh capital into the public sector banks (PSBs) but it has not really improved the share value of most of these banks. First, the investors realise that a fair amount of the funds will be required for fresh provisioning for the stressed assets which will turn into non-performing assets both at the end of financial year (FY) 2018-19 and going forward in FY 2019-20. Second, the financial situations of many PSBs have been shown to have improved by tinkering with the prompt corrective action framework norms. Then, there is the impact of the impending Supreme Court decision regarding the enforceability of the Reserve Bank of India circular of February 12, 2018 on defaulting power companies. Last, the markets realise merely re-capitalising the weak and poorly performing banks without any reforms of either their governance or operational systems will result in a re-play of situation of the last couple of years, in the next few years. Kicking the can down the road helps postpone uncomfortable decisions but the markets, investors and discerning sections of the public, fortunately factor that in the pricing of the equity of most of the PSBs.